I struggle a bit with memoirs. Unless one’s life is really interesting or they became famous for doing something really interesting, I kind of think they are self-indulging. Because of this feeling, I am very picky about choosing a memoir in which to invest several hours of my life. 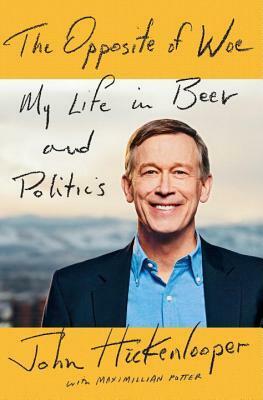 Having said that, I will tell you that I was interested in The Opposite of Woe: My Life in Beer and Politics by Colorado Governor John Hickenlooper for several reasons. The first, of course, is that he is the governor of Colorado, and I live in Colorado. 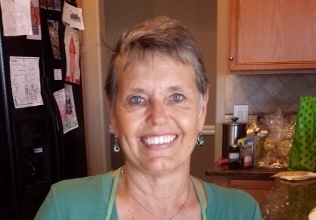 The second is that in my past life when I was paid actual cash to write, I had occasion to meet the governor, though at that time he wasn’t the governor, but the Denver mayor. The third reason is that I knew that in his earlier life, Gov. Hickenlooper had lived in Maine, and had, at that time, been acquainted and associated with Bill’s kids’ uncle, who also lived in Maine. I had heard through the grapevine that their Uncle Bob was featured fairly significantly in the memoir. 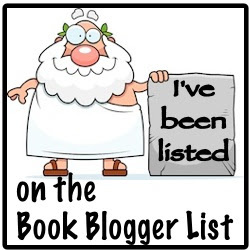 What I found was a relatively well-written account of a pretty unusual and interesting life. The governor, like many of us, couldn’t quite find his niche in life. Impacted by the death of his father at a very early age, and then death of his stepfather unusually early as well, Hickenlooper did a bit of this and a bit of that before he started a brewery/restaurant in Denver and had a significant impact on the development of the city. And, by the way, he learned to brew beer from Uncle Bob, who thereby earned a spot in the book. Unfortunately, the book had some of the problems I often see in memoirs: too much information. I frankly did a lot of skimming. The saving grace is that some of what felt like pretension was modified by a self-deprecating sense of humor. I can’t say I would recommend this book to anyone who isn’t interested in Hickenlooper himself. But if you’re a fan, you might find some of his life background interesting.